Samruddhi Porey is a name recognized, revered and respected across the Indian Film Industry and the common people of the country equally, as a persona with a cause. During her 15 year career as an Advocate, she has worked as a legal advisor on many family and criminal court cases, during which she has always helped socially deprived people and focused on contributing towards woman empowerment. Academically, she is well qualified, having completed her B.Sc. Micro, DMLT, LLB. Thereafter, she has chosen the field of film making and has completed a Diploma in Film Making from the Mumbai University. Samruddhi balances her personal life and her professional life with much élan, playing the roles of a wife, a doting mother of two daughters, a busy lawyer and a well acclaimed film-maker, with ease. Having learnt to articulate her thoughts through writing, which Samruddhi began very early in her childhood, her cinematic journey took her writing skills to a professional level with many film stories & scripts being penned by her. Her engagements as a legal advisor for her clients, few of them even film making companies, gave her indelible insights into human behavior and she realized that the cases that she handled were like film stories. A case for films being inspired by true events took shape during this period. Building up on these insights, she directed her thoughts towards analyzing these stories from a camera-angle and the impact that they would make if shown on screen. This marked the beginning of her going into film making. Not having found any takers for her film making skills during her early days in the career, she started her own company – Samruoddhi Cine World. It was an uphill task with many hurdles and obstacles, however she chased her dream with a single minded focus, overcoming all obstacles and soon she found herself behind a camera directing her debut film – Mala Aai Vhaychay (I Want To Be A Mother).This film not only established her in the Indian Film Industry, but even positioned her to be the first woman director to win two national awards right through her debut film! The film was based on a true incident from a case she had fought in the courts and had made a deep impact on her. The film that was based on the business of surrogate mothers in India and relationship of the surrogate mother with the child, was very well received by the audience all over the world. For this film she won 7 State Awards, 2 National Awards and other 37 International Awards. This film was also selected to be the closing film during the London International Film Awards. Samruddhi worked for the film in the nine categories and made a record. After the mega success of her debut film, she offered the Indian audiences, another movie, the amazing real life story of a multi-faceted Doctor, Dr. Prakash Amte, about whom many a documentaries were made. But the unraveling of his legendary life, with her narrative, not only made the movie very popular with the Indian audiences but it even gained massive International acclaim. This movie, ‘Dr. Prakash Baba Amte – The Real Hero’, was shot on real locations in isolated tribal areas. The value message of the relentless efforts of a real life hero, who not only touched the lives of many needy and deprived tribes but who also cared for wild animals, was an eye opener for the society. After the dazzling success of this film in regional language, in order to have a wider reach and audience for this film, she made it in Hindi language, titled ‘Hemalkasa’. This film had an epic tour by being nominated in the Competition Section of the prestigious and most coveted global award in film making – the Oscar Awards. Being concerned about her social responsibility and forever striving for social causes, Samruddhi then embarked on producing a TV Series ‘The Real Heroes – Katha Samruddhichya’, which was aired during prime time on Zee Marathi Channel. This show went on to become the most popular show and was enjoyed by audiences the world over. The show, which Samruddhi hosted herself, brought to the fore the epic struggles and wins of real life heroes, some unsung and some well-known. The TV Series got rave reviews from the media and audience alike. 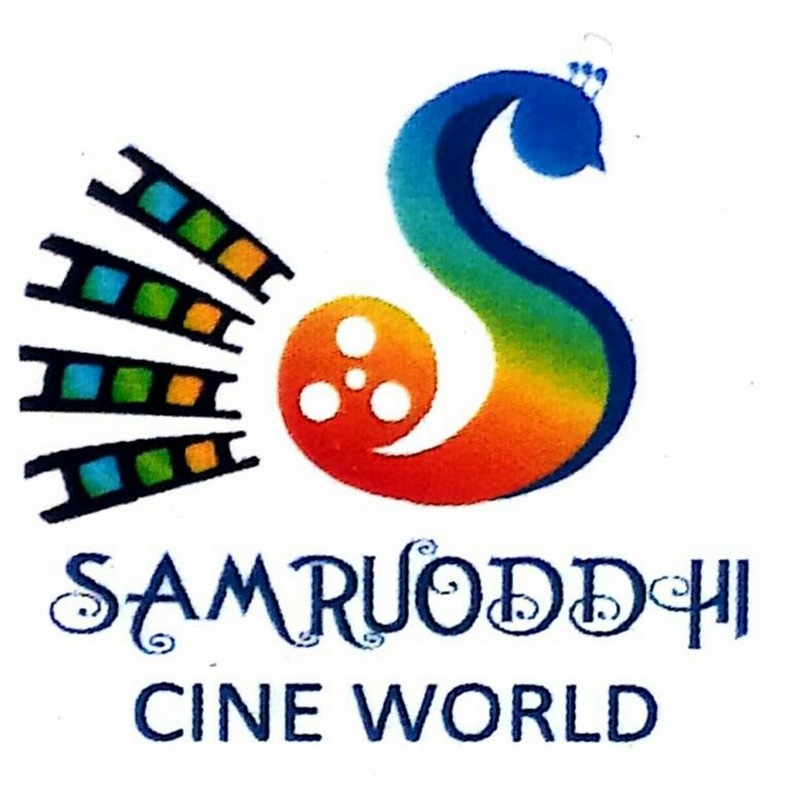 Samruddhi’s focused approach towards and sensitivity in handling Movies, Short films and TV Serials have become a benchmark in providing not just an engaging experience for the audience but also for delivering important messages of social awareness and change. In her journey so far in film making, Samruddhi Porey has achieved many a milestones of success and the response that she has received from India and abroad, is sure to give her the impetus to create more such content.